Make sure you mark the correct dates, as LEGO is launching a series of Limited Edition Lego Sets on the following special dates for their 60th Anniversary this year! 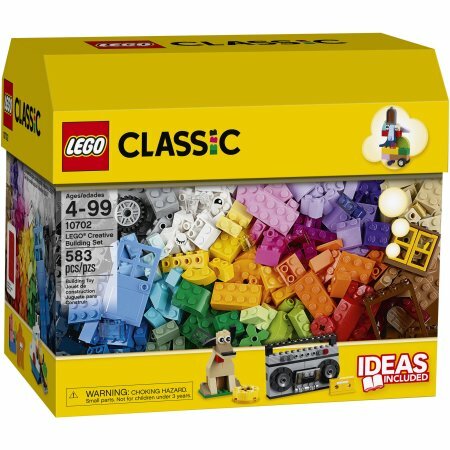 Rebuild history with Lego’s Limited Edition Classic Creative Building Set + FREE Classic Sand Baseplate Set for only US$5.65 (save US$30.44), get it while supplies last. *Only available on Feb 3rd, 7th, and 11th. 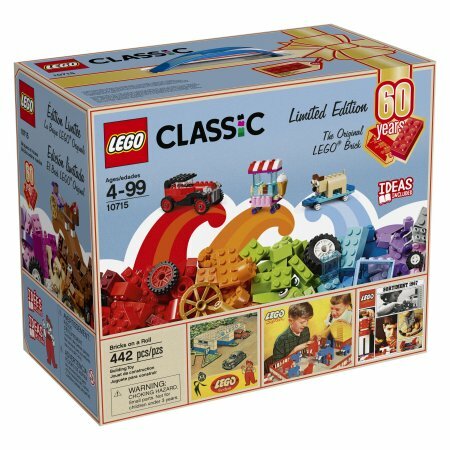 Flash back to 1958 pricing with the LEGO 60th Anniversary Exclusive Sets! Put your LEGO creations on wheels with this exciting LEGO Classic Bricks on a Roll or the Windmill Set, making for a great collectors item and a fun building experience for boys and girls 6 and up. *Limited Editions only available on these specific dates: Feb 1st, 5th, and 9th. Sign up as a BuyandShip member today and get your items shipped to our US warehouse, and we will have your precious sets shipped back to your doorstep ASAP!